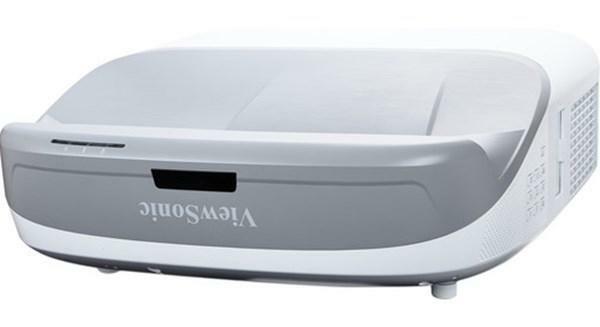 A complete list of Panasonic case studies featuring Panasonic projectors. When Boston University needed a Freshman Orientation presentation overhaul they chose Panasonic Projectors and Dalite Screens. The Art College of Design in Pasadena, California use projectors in their design lab to simulate a subject's actual size in its natural environment. 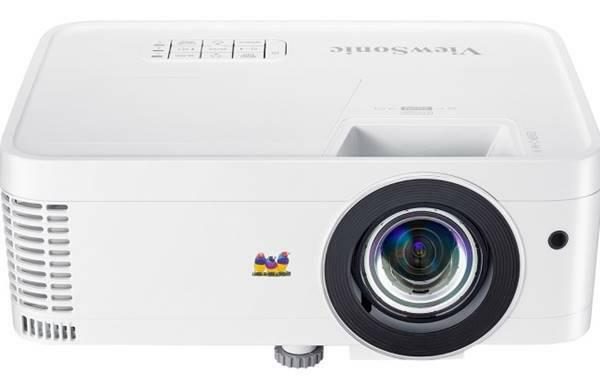 The Olathe District Schools in Kansas use The PT-F100NTU projector from Panasonic to expand the range of teaching methods available. The University of Tokyo updates the technology in its it historical Yasuda Auditorium by installing dual projectors in the front row of the balcony.